Hockey is one of the most technical sports enjoying wide participation, and so extra coaching will be key to improving your own game. The demand for coaching has meant that the national governing body for hockey in England has produced its own pathway to attract top-level trainers. 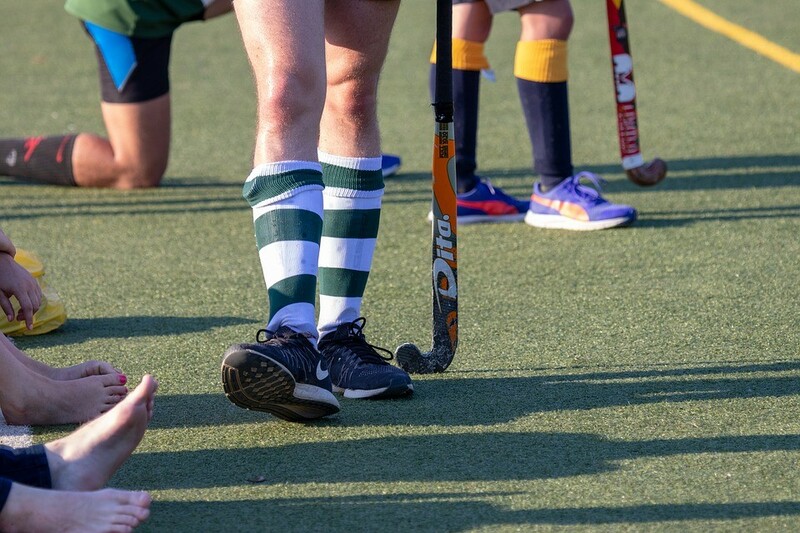 The emphasis of the new coaching courses is on helping to deliver a hockey training drill which has fun sessions, engaging players and improving skills. Coaches looking to attract new players will also find examples of a hockey training drill online at a number of sites. If you want to review hockey training drills click here. There are many skills which you can improve by engaging with private hockey training outside of your club environment. Among these is receiving the ball under control, giving yourself time to get your head up and imagine your next move. Moving on, striking the ball is a key skill but involves a multitude of things, including body position, grip and follow-through. 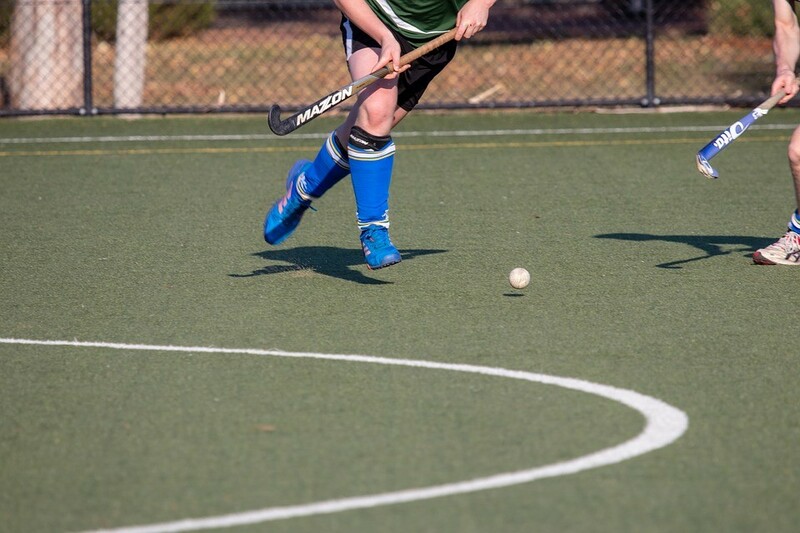 A hockey training drill will help to improve your abilities when it comes to passing, shooting or crossing. All players need to understand the techniques relating to tackling – even goalkeepers. The key to defence is patience and waiting for the right time to make your move. Additional coaching can help a player to develop useful ball skills such as the reverse hit and the V drag. Both can be used in tight situations whether you are a defender or attacker. Private tuition can also help you develop moves which your club coach may not have time to explain to you or take you through in a one-to-one session. These include 3D skills such as lifts or jinks which can bamboozle defenders or a tight marking attacker. Extra coaching can also help you develop some deceptive body movement to help find space and move the ball forward to teammates. Even though extra skills can improve your game, do not spend too much time on those you are unlikely to use in a competitive environment. A personal coach will help you decide what can improve your game. Having confidence in your skill set will help improve your game just as much as learning those additional tricks, while eliminating bad habits and lapses of concentration will also mean you remain competitive in a group environment.